Monastrell | Catalan wine in a nutshell! Let’s take a moment and have a look at the specifics of Cava, Cava making and the grapes that are used and of course, allowed according to the rules of the appellation. The origins of Cava are associated with the splendour of Catalan wine production during the mid-nineteenth century and the fame of Champagne at the end of the eighteenth century. The fermentation process that Louis Pasteur developed in his microbiological studies was adopted as part of the second fermentation in the bottle, while the discovery that cork preserved the bubbles was made during this stage. This was the birth of the traditional production method. During the nineteenth century, several families in Sant Sadurní d’Anoia started researching this new production technique and applied it to crops in the zone. As a result of their studies and trials, linked to the prestigious Instituto Agrícola Catalán Sant Isidre, they used this on autochthonous white grape varieties. This was the birth of Cava, which has a specific identity that makes it different from all other top-quality sparkling wines. 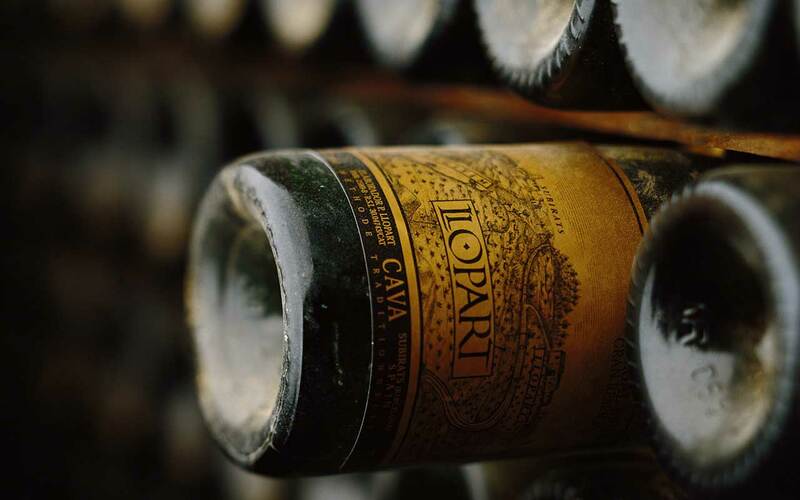 During the twenties, Cava became established in the Spanish market, achieving high growth in the sixties and its international consolidation in the eighties. Nowadays it is one of the most dynamic, prosperous wine-producing sectors, producing more than 200 million bottles every year for consumers all over the world. 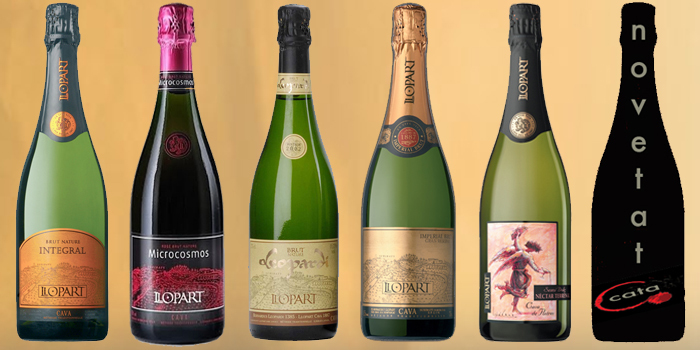 This sparkling wine is produced using the traditional method that has created its own identity through the decades as a result of factors such as the use of autochthonous grapes and the mild climate of the growing region. Its personality has been so successful that Cava is currently sold in more than 120 countries worldwide. 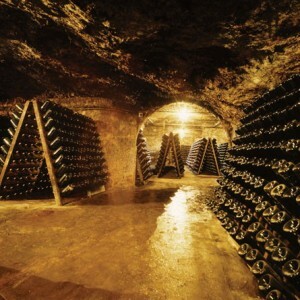 The term Cava is derived from the Catalan word for the caves (or cellars) where it is traditionally aged and stored. The Penedés wine-producing region, 40 kilometres south of Barcelona, is where 95% of the total Cava production takes place. Cava’s specific characteristics originate in the traditional historical zone in terms of classic viticulture and production conditions. However, Cava is also produced in other regions of Catalonia (Girona, Lleida and Tarragona), as well as some areas in the Autonomous Regions of La Rioja, Aragon, Navarra, the Basque Country, Valencia and Extremadura. In total it is produced in 159 municipalities from around 32,000 hectares of vines. 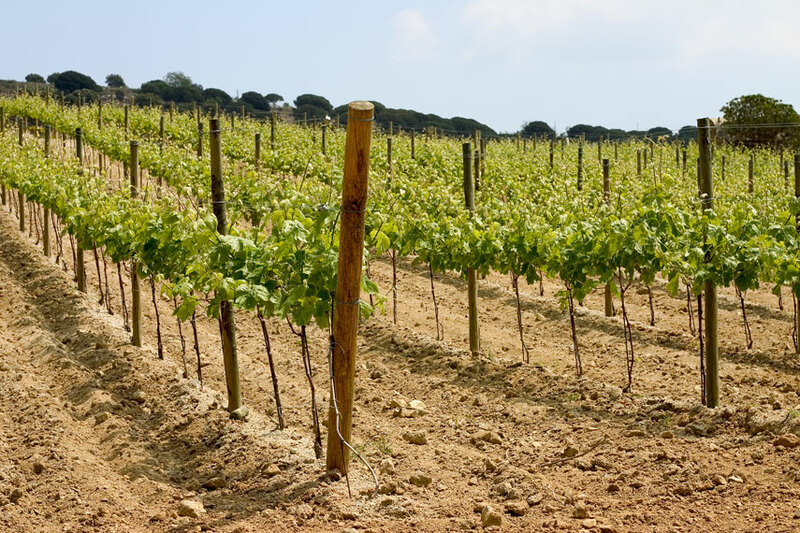 Because of its geographical and orographic diversity, the traditional zone of the Penedès has a large variety of soils. Wines are grown in the central zone, far from the coast of the Mediterranean Sea and protected by the mountains of Montserrat. Soils are calcareous, with a medium permeability. The climate is typically Mediterranean, luminous and sunny. Winters are mild and summers are not too hot. All this, together with moderate rainfall spread out throughout the year, produces an optimum microclimate for cultivating the vine and ripening the grapes. 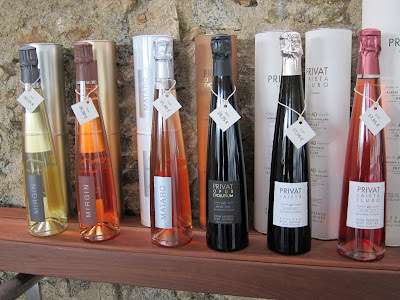 The wine makers around the corner prefer to make the Brut Nature, without adding expedition liqueur, as the local market prefer this type of Cava. But the Brut as well as the Semiseco have over the past few years increased in production, mostly because of the demands from the export markets. The levels of added expedition liqueur or sugar are as follows; Brut Nature: no added sugar, Extra Brut: up to 6 grams of sugar per liter, Brut: up to 15 grams of sugar per liter, Extra Seco: between 12 and 20 grams per liter, Seco: between 17 and 35 grams per liter, Semiseco: between 33 and 50 grams per liter and finally Dulce: more than 50 grams per liter. 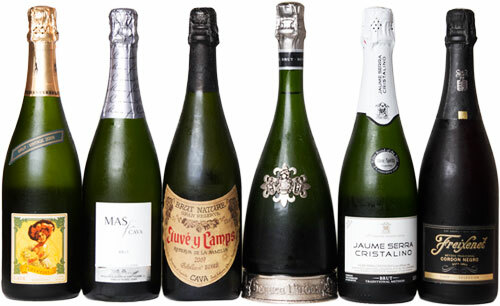 There’s a Cava for every taste! The main grape varieties are: Xarel·lo, Macabeo and Parellada together with Chardonnay and Subirat Parent/Malvasía Riojana and two varieties of red grapes: Garnatxa Tinta and Monastrell. Only two red varieties are authorised for producing rosé Cava: Pinot Noir and Trepat. 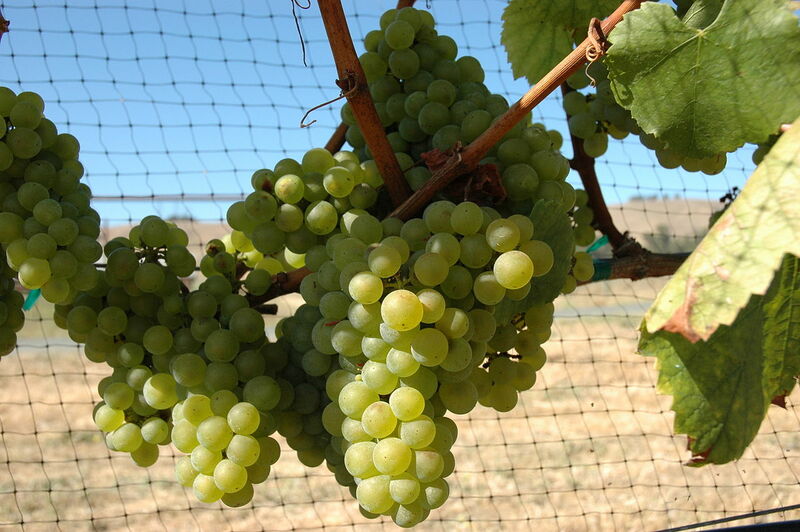 Xarel·lo is a round, white grape with a thick skin. The taste as it grows on the vine is semi-sweet. It has a natural acidity which provides fresh fruit aromas of apple, grapefruit and lemon to the wine. It is one of the primary grapes in Cavas grown in the following Designations of Origin: Alella, Penede`s, Tarragona and Costers del Segre. I’d call this baby “The Body of Cava”. 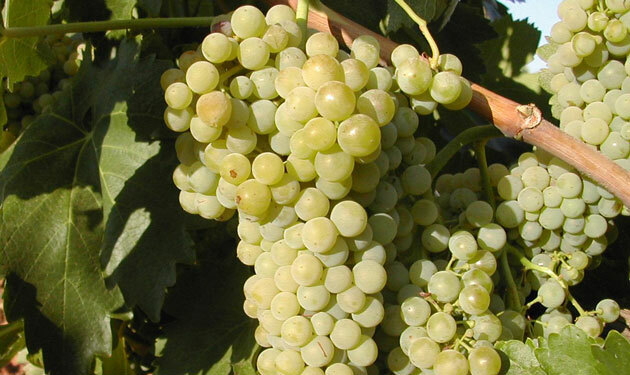 Macabeu is one of the most widely planted white grapes in the North of Spain, where it is usually referred to as Viura. It is responsible for the floral notes in Cava wines, very resistant to oxidiation and has a low acidity. In addition to being a primary varietal in Cava, it has also seen great success in Rioja and Southern France. Also spelled Macabeo in Castilian/Spanish. “The Soul of Cava”. 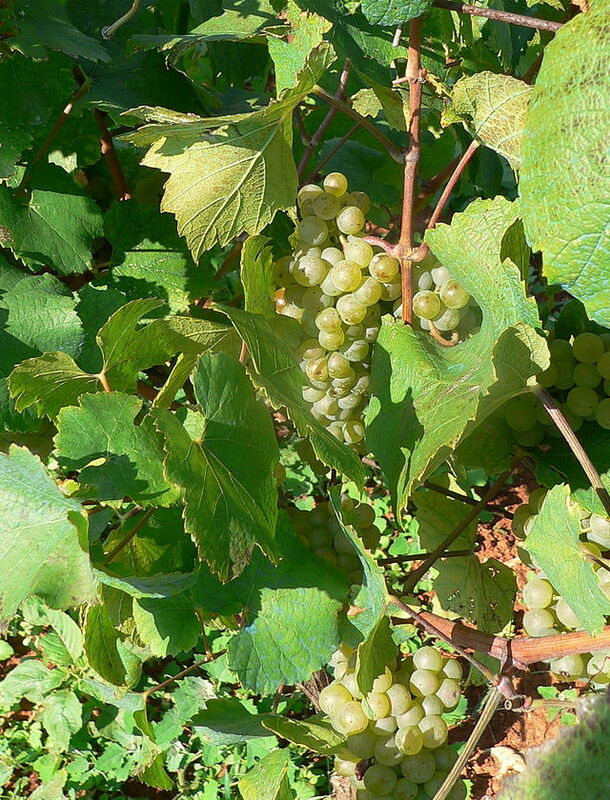 Parellada is the least planted of the traditional Cava grapes. This varietal brings acidity and fresh fruit characteristics, at times very candy like and almost always some kind of banana, in comparison to the more prevalent Macabeu and Xarel·lo. While it grows best on higher altitudes, yielding bright, crisp wines, Parellada produces a softer wine in the vineyards situated on valley floors. One of my favorite grapes. This would be “The Makeup of Cava”. 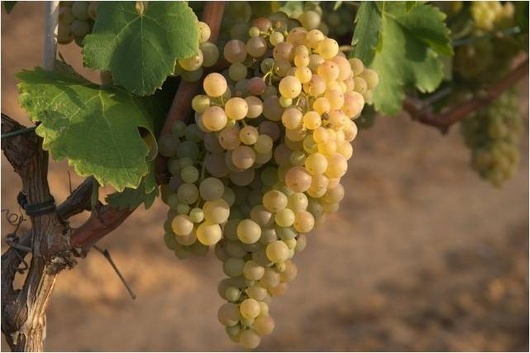 Chardonnay is the most widely planted variety in the world and one of the most important grapes for sparkling wines, its inclusion into Spanish sparkling wines in the early 1980’s is still controversial since it is not one of the traditional three Cava grapes. It adds body and toasted, creamy notes to the wine, and also takes on characteristics of the oak, if used, during the aging process. 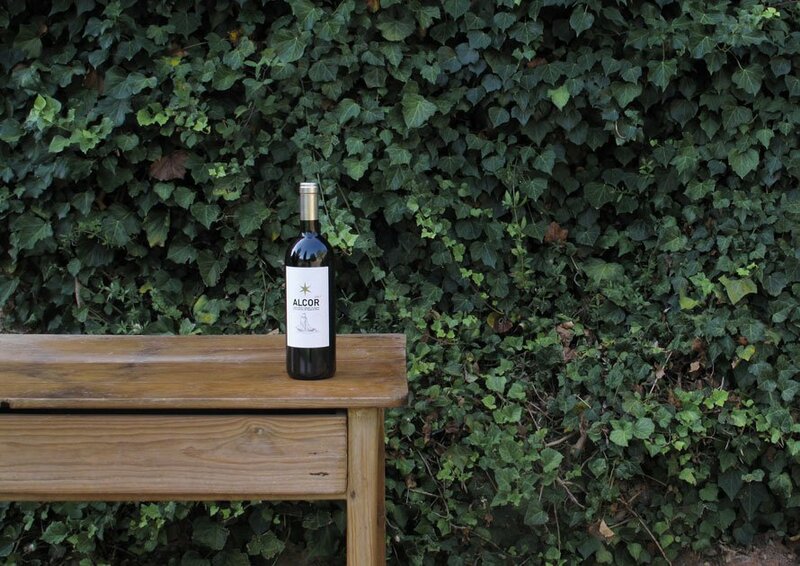 Subirat Parent/Malvasía Riojana is one of Spain’s most characterful white varieties, it can be found in many regions including Rioja and Valencia. In Catalonia it is known as Subirat Parent and it is mostly used in D.O. Alella and D.O. Penedes, as well as being certified for Cava making. There are extensive plantings in the Canary Islands where the veriety is used for a wide range of styles. One of its attributes is longevity; the variety often plays a supporting role in Rioja’s white blends when a period on oak is needed. Trepat is a red grape variety that is grown primarily in the Conca de Barberà and Costers del Segre DO:s of Catalonia. Ampelographers believe that the grape is likely indigenous to northeast Spain and today there are approximately 1,500 hectares (3,700 acres) of the variety used mostly for light rosé. It has the potential for fine red wines, but is primarily used to add light, subtle characteristics and color to rosé Cava. Over the years Trepat has been known under a variety of synonyms including: Bonicaire, Embolicaire, Parrel, Trapat, Traput and Trepan. 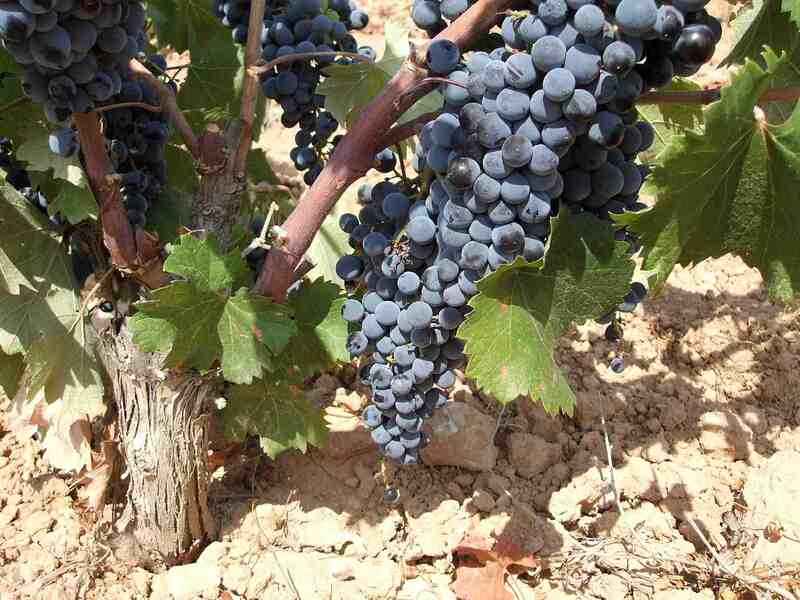 Mataró/Monastrell is commonly known as Mourvèdre, tends to produce tannic wines that can be high in alcohol, adds structure and color to Cava. The variety was probably introduced to Catalonia by the Phoenicians around 500 BC. The French-adapted name Mourvèdre likely came from Murviedro (Mourvèdre in Catalan, nowadays Sagunt) near Valencia while the Catalan name Mataró likely came from Mataró, near the modern-day city of Barcelona. 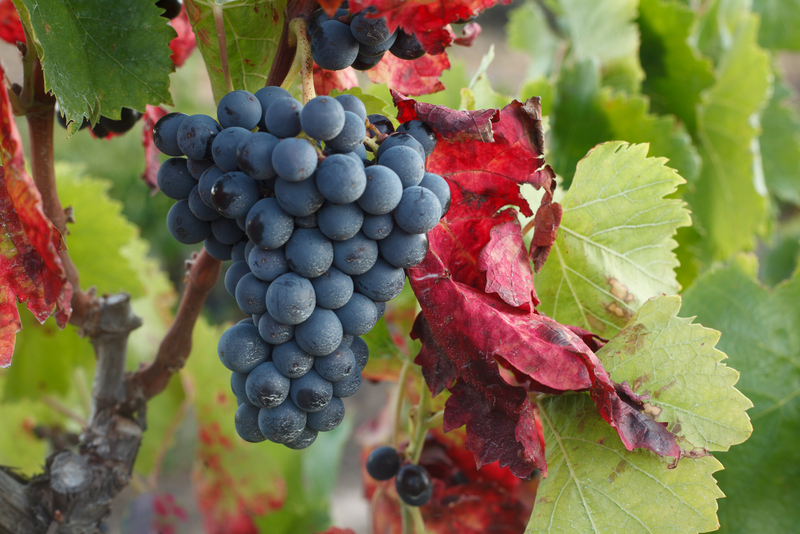 Garnatxa/Garnacha/Grenache is one of the most widely planted red wine grape varieties in the world. It is a variety that requires hot, dry conditions which makes it ideal for growing in DOQ Priorat. It is generally spicy, berry-flavored and soft on the palate with a relatively high alcohol content, but it needs careful control of yields for best results. It tends to lack acidity, tannin or color, so it is typically blended with other grapes to add body and a sweet fruitiness to Cava. Pinot Noir produces some of the finest wines in the world, but also very delicate and difficult to produce due to its sensitive nature. 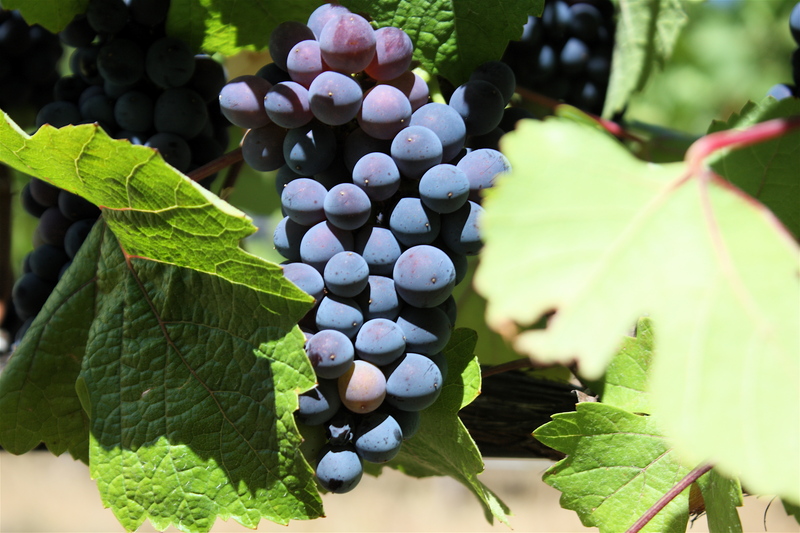 Compact grape clusters and thin skins make the Pinot Noir susceptible to different diseases. When young, wines made from Pinot Noir tend to have red fruit aromas of cherries, raspberries and strawberries. 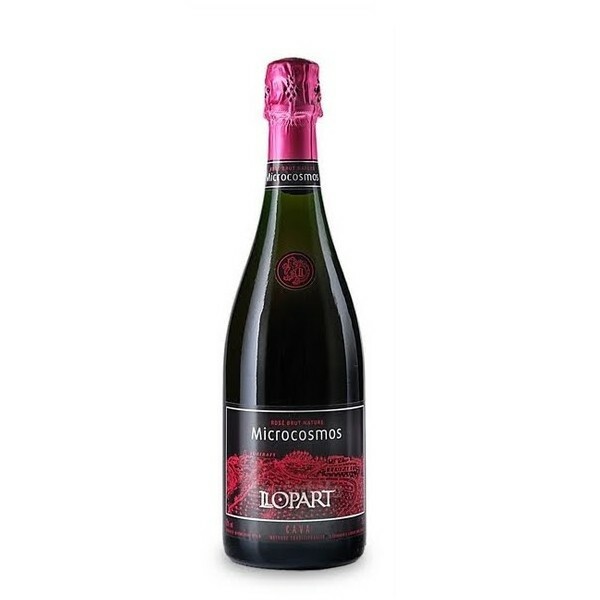 It provides Cava wine with great floral aromatics and for the rosé Cava it lends its color. Mataró Rosat has a lovely dark orange to bronze color and carries fine and steady bubbles. 30 months ageing does that to a Cava. The nose is floral and intensely coated with roasted notes from the long aging. There’s some fine underlying notes of red berries bit they don’t stand out. Some Danish pastry and raspberry. Great entry, fine and elegant with an integrated effervescence. Long, persistent and very tasty. Am I Wrong or Am I Right! 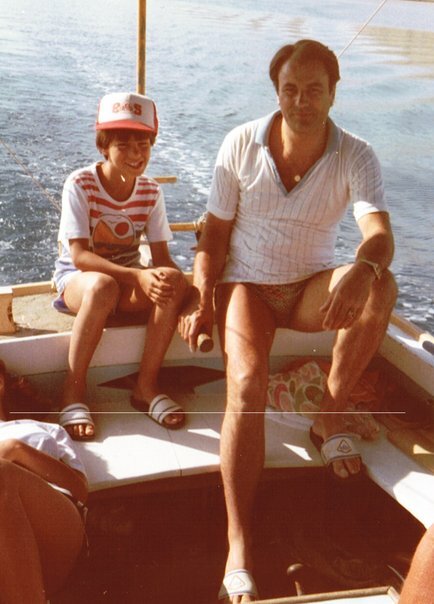 I have to say that Alella was something that I never heard of during my first year and a half here in Catalonia. I guess I was fully busy covering Priorat, Montsant and the “famous” wine making regions here. Opened my eyes when I first came in touch with wine makers from Alella during a wine fair in Barcelona. Off course all of them were raving about their own region of Alella and the wines produced there. That is and will always be the case with wine makers, my region is the best and my wines are certainly the very best. No need to drink anything else! Full stop! Here in Catalonia and the rest of Spain, as well as most, if not all Mediterranean countries, local products are the best! Originating from Croatia, having a mother that always held to her principles of all things from my island, as well as the island it self, is the best in the world! That’s it! No discussion! Mother dearest, have you been to all other parts of the world? Have you tried products made in other parts of the world? Truth being, my parents always spent their summer vacations in Croatia and in their opinion, why bother going anywhere else when the best was right there? Now, I grew up in Sweden. Whole different ball game. In Sweden, you can’t say that all things Swedish are the best, it’s a rule! Stick with it! Good thing about Swedish alcohol politics (having a state monopoly on alcohol), is that the Systembolaget provides wines from all over the world. And due to this fact, I dare say that Swedish consumers are knowledgeable and picky when it come to wine. This is my background, now back to D.O. Alella! I keep discovering wineries all over Catalonia. I have been enlightened when it comes to the DO:s and know most of them quite well. I do not know all the producers and I guess it will take another lifetime to visit them all and try their, in most cases, wonderful wines. Is Alella the best in the world? Well, the day you are there, the day you sit in the sun outside the winery, you are visiting that day, having a glass of wine or Cava in your hand, YES! That very day, Alella s the best wine growing region in the whole world! D.O. 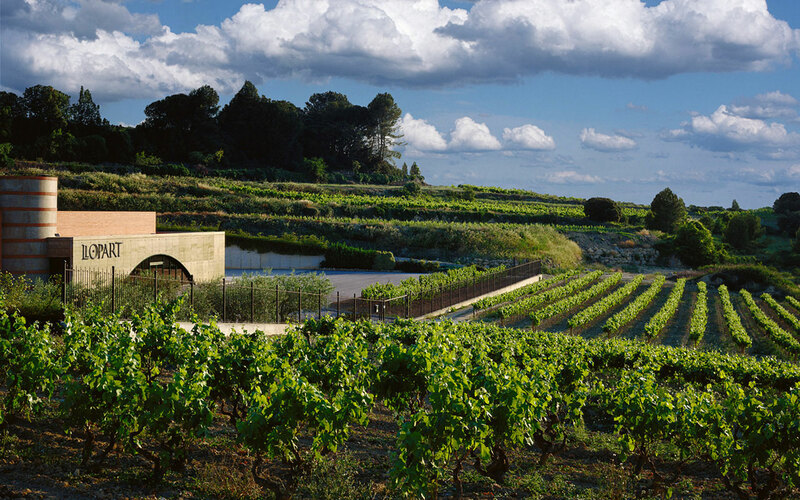 Alella is conveniantly located only 15 km to the north of the city of Barcelona, which makes it the closes wine making region to this bustling city and perfect for a day trip. It is one of the smallest DOs in Spain as the vineyards have been encroached upon by urban development. Presently it only covers one third of the area that it covered in 1956 when it was established. Wine production has existed in the area since the time of the ancient Romans, mentioned by Pliny the Elder in his Naturalis Historia and by Martial in his Epigrams, during this time known as vins laietans. Structures have been found at the archaeological site of Veral de Vallmora, near Teià, showing that wine was made there from the 1st to 4th centuries AD. 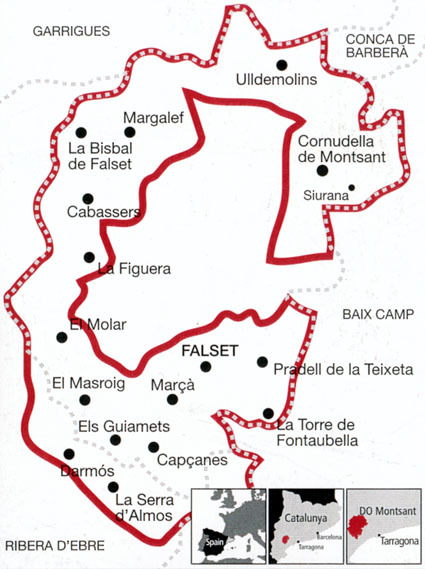 During the Middle Ages Alella wine was served at the court of the Kings of Aragón. As all wine making regions in Europe, Alella to suffered from the phylloxera at the end of the 19th century but the vineyards were successfully replanted using rootstock from the New World. During the 1920s the region was famous for its Cava. In the 1980s new varieties were introduced and the wine-making methods modernized. 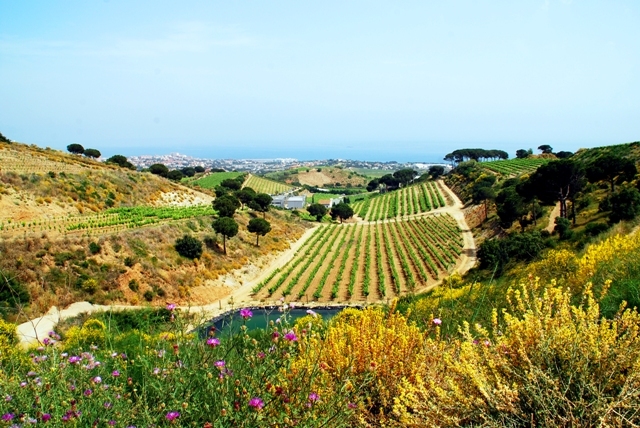 The wineries are urban mansions that are built on the slopes overlooking the sea. 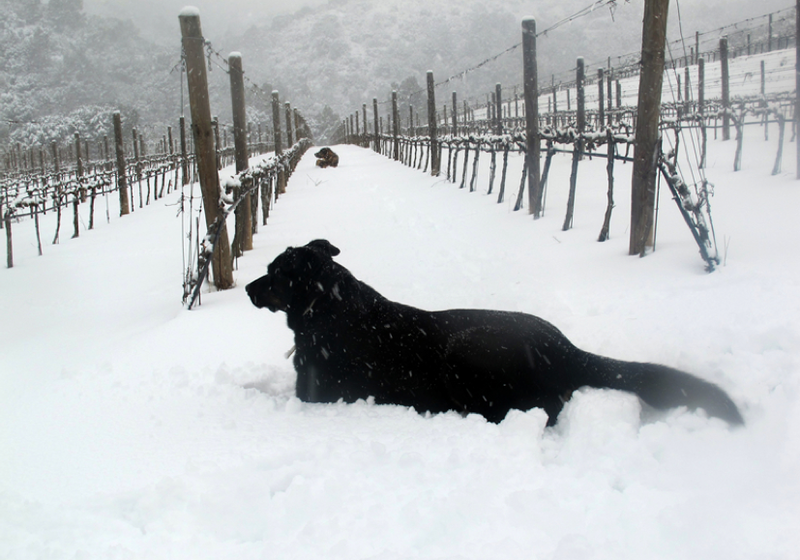 The height above sea level of the vineyards determines the variety grown and thus the type of wine produced. Maresme, on the foothills overlooking the sea, is influenced by the sun and the Mediterranean breezes. 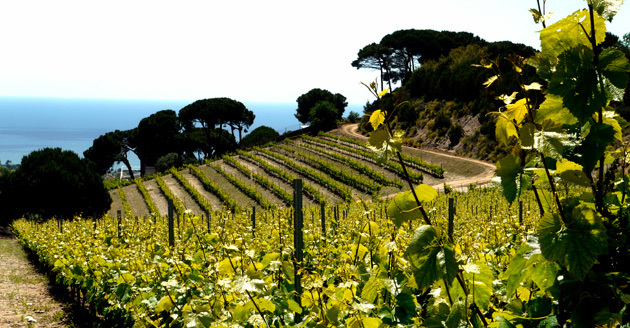 The hills protect the vines from the cold winds and condense the humidity caused by the sea. The wines from this area are smooth with low acidity levels. Vallès, on the interior slopes facing inland, has a more continental climate. The wines are stronger and more acidic. The most interesting feature of the D.O. of Allella is the distinctive topsoil which is known as sauló in Catalan. It is basically a white granite-based sand which is very porous and retains heat very well. This helps the grapes to ripen, while the low water retention properties are compensated by the local humid microclimate. The older vines grow freely while the newer vineyards have been planted on trellises. Planting density is between 2,000 and 3,500 vines per hectare. 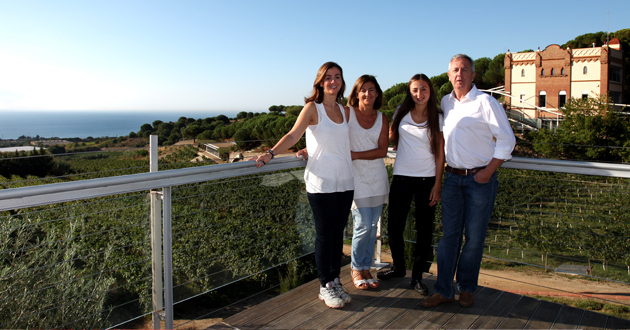 The winery of Alta Alella is a family business project that started in the early 1990’s. Wine entrepreneur and enologist Josep Maria Pujol-Busquets and his wife Cristina Guillén began this winemaking adventure with enthusiasm after purchasing the art-deco Can Genis Estate, located in the agricultural part of Serralada de Marina Natural Park between the towns of Alella and Tiana. In 1991, Alta Alella planted its first vines alongside the other traditional variety of Alella, Pansa Blanca (Xarel·lo), followed by a diversity of grape varieties, including the long forgotten Mataró grape which had not been cultivated since the phylloxera epidemic. During the 1990’s the winery and the laboratory were built and the main house was renovated. After a period of ten years, in 2001, Alta Alella was about to produce its first still wines, the fruitful result of the 6 hectares distributed over terraces and slopes. Currently, in the DO Alella, Alta Alella has 17 hectares situated at an altitude of 100-250m above sea level. Since the undertaking the entire production of Alta Alella has been based on certified organic farming, consciously preserving the biodiversity of the surrounding Natural Park. 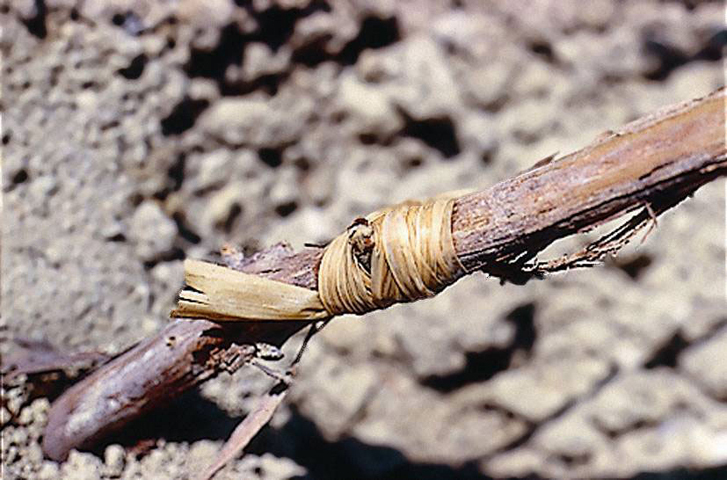 Therefore, many of the techniques used are as ancient as winemaking itself. 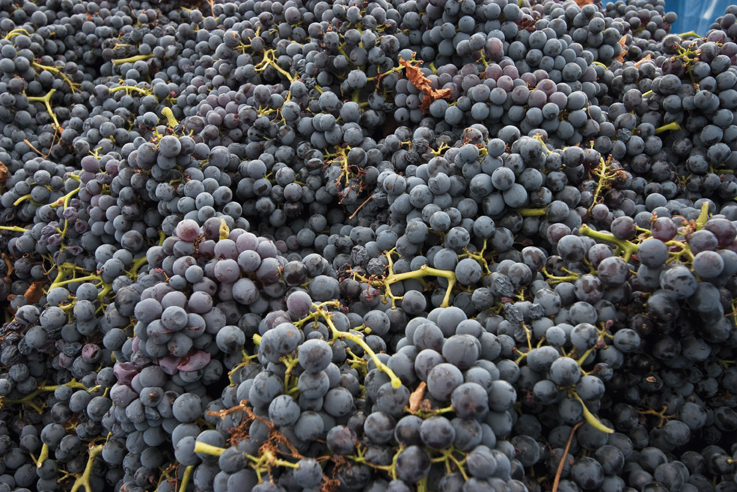 The harvest is carried out manually — the grapes are carefully selected– over a period of about two months. 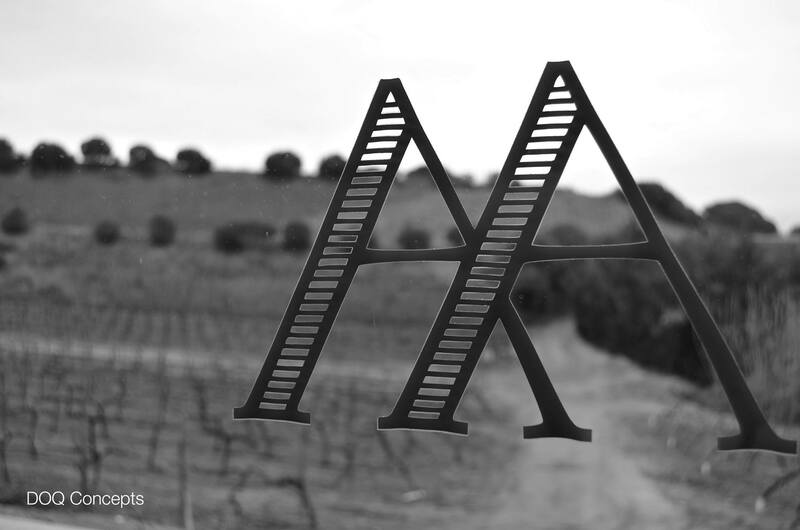 Today, Alta Alella has evolved into a highly mature vineyard and as a prestigious brand. The newly-built Visitor Center where wine lovers have a chance to discover Alta Alella’s privileged location while tasting the still and sparkling wines. This beautiful site is overlooking the magnificent view of the Mediterranean Sea. Soothing purple cherry colour with a violet rim and thin tears that staines the glass quite well. The nose has a nice intensity of ripe berries and fresh forest, sweet candied berries. Mild refreshing licorice notes, toasted barrel and some balsamic notes that give a lot of freshness on the nose (menthol and hintsof red licorice). It has a growing nose and a bunch of aromas, at times making it hard to decide which way it is going. Pleasant on the palate with fine astringency, good and tasty ripe red fruit running through all the way, good acidity, hints of licorice and candied red berries. Smooth texture, quite sweet, easy to drink and pleasant persistence. Long aftertaste of forest fruits and slightly balsamic. Price vs. quality is outstanding. Is it a Super Catalan? I dare say yes! Simply delicious. This Tramp will seduce you! How does the name of a wine see daylight? Do you ever reflect about that? Or, is it the design of the label that attracts more than the name? Is the story behind the name known to you? So many questions, so little time. In this case the story behind the name is simply like taken from a movie, with a happy and delicious ending. 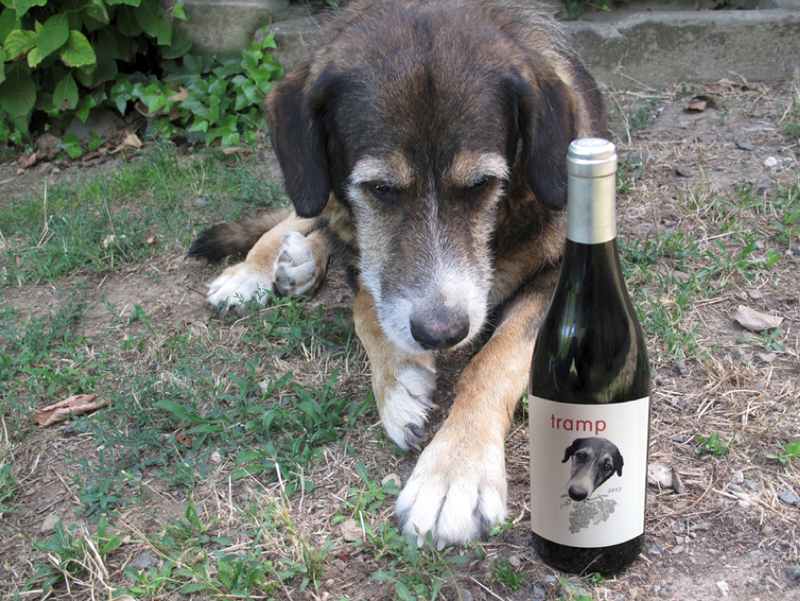 Tramp’s story is the story of a dog, making its escape from a family that has been treating the dog so bad, it one day becomes obsessed with running away, to save its life. An opportunity and the pooch is free, not looking back and running as fast and as far as it could. Feeling hungry it finally decides to stop for a rest and meal at a field, quite close to the town of Hostalets of Pierola. 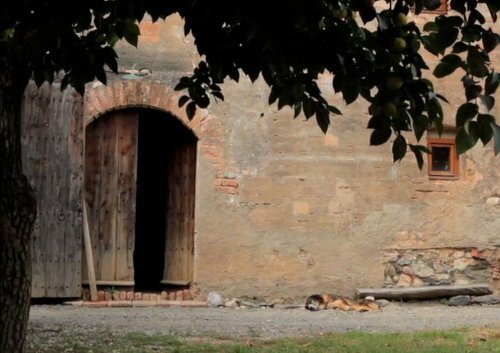 There, while filling its stomach with big and ripe bunches of grapes, he meets a man named Jordi who instead of hitting him or yelling at him to leave, he speaks kindly and scratches his head, before inviting him to his home. Jordí, explained it to me. Tramp is English and means bum. “And that’s what I had become, without knowing it. I liked it and waged my tail in thanks. I did not hesitate for a second to accept the position I was given in exchange for staying there at the Can Grau Vell, my new home. From that moment I had to watch the vineyards, defending from intruders” Oh, and did I tell you, I got my own wine! That’s right! Read that again……, 85% Pinot Noir and 15% Monastrell! No Macabeu, no Xarel.lo and no Parellada! And yes, we are still in Cavaland! Is this the best Llopart can offer? Certainly not! But if you are fond of the pink stuff, this is a excellent friend to have. 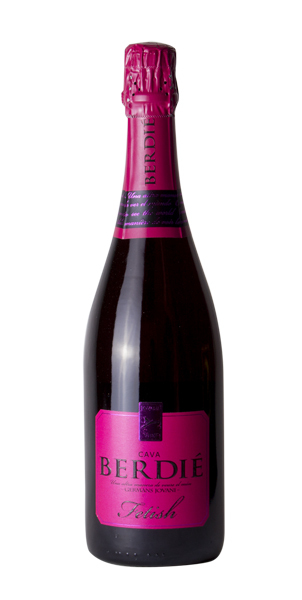 Bright pink-redcurrant, a very intense color with subtle brick tones.Very ﬁne consistent bubbles that form a nice crown. Fruity, fruity! Complex aroma of wild red fruits blended with toasted nuances from the bottle fermentation, which is a minimum of 24 months. Harmonious on the palate with a broad tasty elegance and the perfect effervescence. A long and creamy after taste. It might not get under my skin but certainly under my thumb! 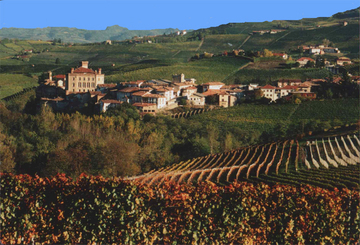 “Ex-Vite Vita ” life comes from the vine”, is the motto that has accompanied several generations of the Llopart family. This dedication culminates with the production of the first Cava Llopart in 1887 in the former farmhouse of the family. The Llopart estate is located in the hilly countryside south of Sant Sadurní d’Anoia, the Cava capital, and within the boundaries of the village of Subirats. Its 60 hectares of vineyards have been divided into 3 sub zones according to microclimate and soil features. They have an average altitude of 340 m and enjoy, being protected from harsh North winds by the Montserrat massif, mild winters and sunny, not excessively hot summers. The vines receive an average 500 l / m2 of rain per year. Soils are generally poor, a mixture in different proportions of sand and lime, with clay here and there. Farming methods are reportedly organic, although there is no official certification. 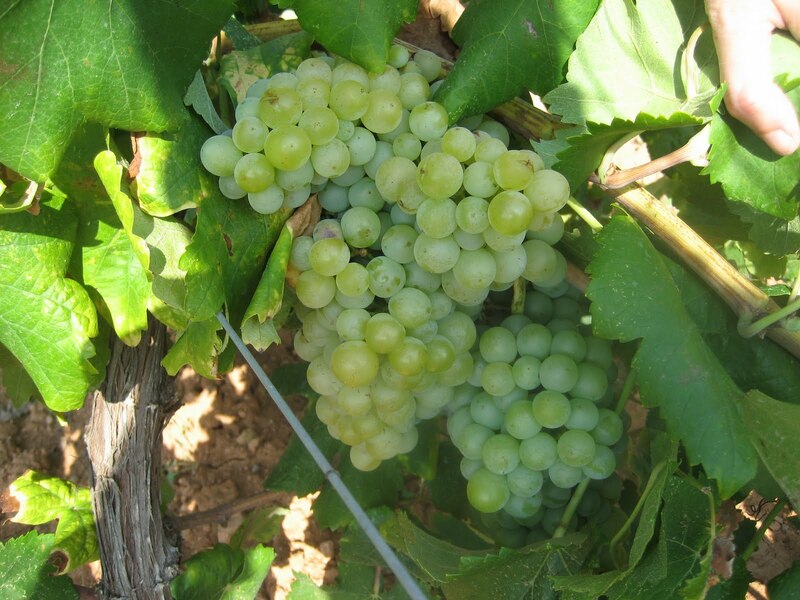 The main varieties used are the three “Cava grapes”, Parellada, Xarel.lo and Macabeu, in addition they also grow Chardonnay, Monastrell, Pinot Noir, Subirat Parent (=Malvasia), red Grenache, Cabernet Sauvignon, Merlot and Ull de Llebre (=Tempranillo). Grapes are picked by hand and selected in the vineyard. 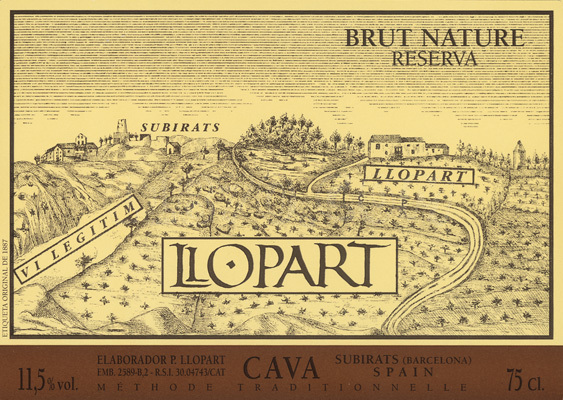 Thus Llopart produce yearly around 500’000 bottles of eight Cavas and three still wines. The history of this winery is documented since the fourteenth century, as stated in a scroll kept in the archives of Llopart. In 1385 an ancestor of the Llopart family, Bernardus Leopardi, receives a transfer of land, namely the current Heretat Can Llopart. 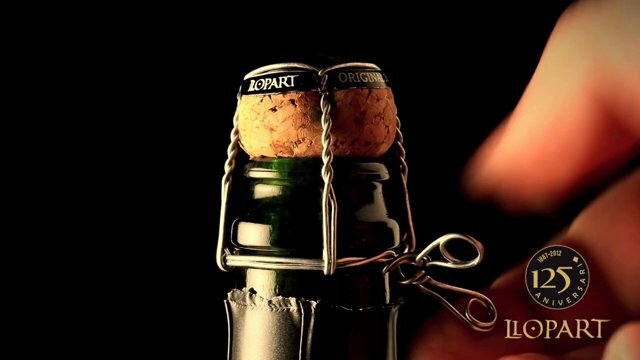 The secular dedication of grape growing, ageing wine and collection of the same culminates in the development of the first bottle of champagne in 1887. Primitive labeling appeared in a characteristic pattern of his time, which represents an overview of the Heretat Can Llopart. 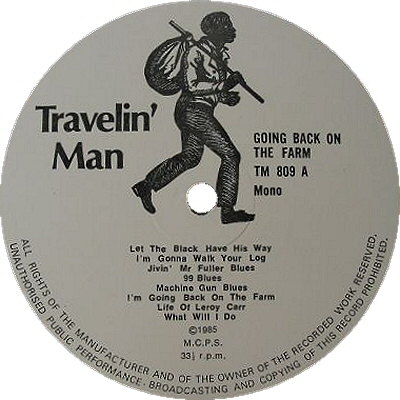 Currently this unique engraving remains the hallmark of the house. The basement of the winery consists of a limestone mantle, covered by a thin layer of clay and siliceous, forming slopes and terraces. The peculiar geological site is located at 340 m. altitude, enjoying a privileged microclimate, and the use of bio-natural viticultural techniques, resulting in the production of grapes of Chardonnay, Macabeo, Parellada and Xarello with unmatched personality. But this is a story for another day! …., I might not have a pretty little senorita waiting fro me in every village in Catalonia but I’m quite certain I have a good little wine waiting in at least every other place I travel to! 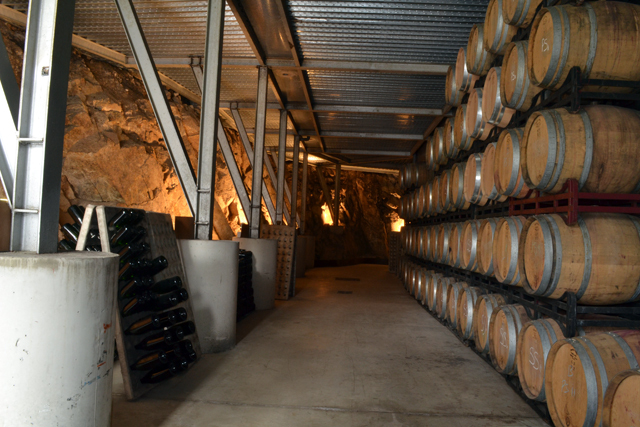 Many more cellars to visit and many, many, many more wines to try, so let’s get the party started baby! Dark cherry red color. Predominant aromas of red fruit. Straightforward, fresh and quite expressive with regards to the three varieties in the blend. Mature red fruit! Intense and soft in the mouth. A mouthful of red ripe fruit, minerals and balsamic intertwined. 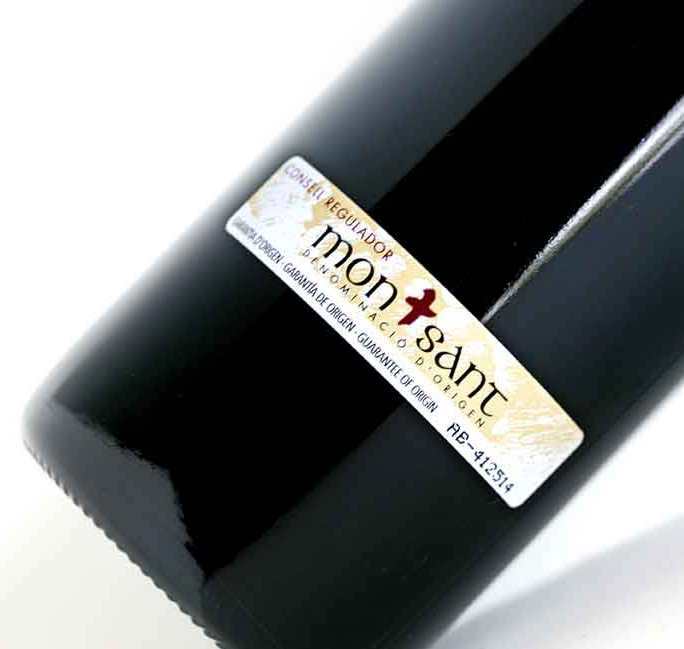 Descent Montsant wine, price/quality is great! Situated in the village of Darmós which has been know, throughout the ages, for its ancient wine culture. 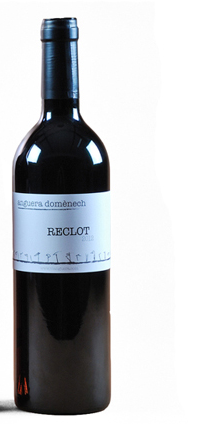 The winery of Anguera Domenech is located comfortably in D.O. Montsant, and the wine making at this small cellar comes from a long family tradition. The quality of the production is notable for a compromise between traditional processes and innovative techniques. The elaboration of the wines begins by choosing the optimal time of maturity of each of the varieties which are always harvested manually. Fermentation takes place underground where they keep different “cups” for each of the varieties. Everything off course done with by carefully controlling the temperature and maceration. All the processes, cultivation, preparation and production is done by themselves, carried out by members of the whole family. All their vineyards are located in the Montsant which is characterized by a Mediterranean climate, surrounded by several mountain ranges which help in isolating the effects of the sea and give a certain taste to the final product. This translates into a very important contrast between day and night temperatures, that characterizes the ripening of the grapes. Moreover, all this is coupled with low rainfall resulting in low yield vines, enhancing the quality. The origins date back to a long family history, generation after generation, where old vines have been cultivated for more than 50 years. Growing on a clayey soil rich in minerals which transmits intense aromas and a warm tone the wines. One of the qualities of their field is the ability of retention of moisture, which ensures a good cycle of growth in the vineyards. The total area plated holds twelve acres and the varieties planted are Garnatxa (Grenache), Carignan, Ulll de Llebre (Tempranillo), Syrah, Merlot and Monastrell. Whoopdeedoo…. in Sitges! Wonder where I’m going spend the coming weekend? Sitges and Carnival it is, drinking Fetish! This event is something everyone should experience at least once in their lifetime! Wonderful passion and vibrant energy coming out of my feet! 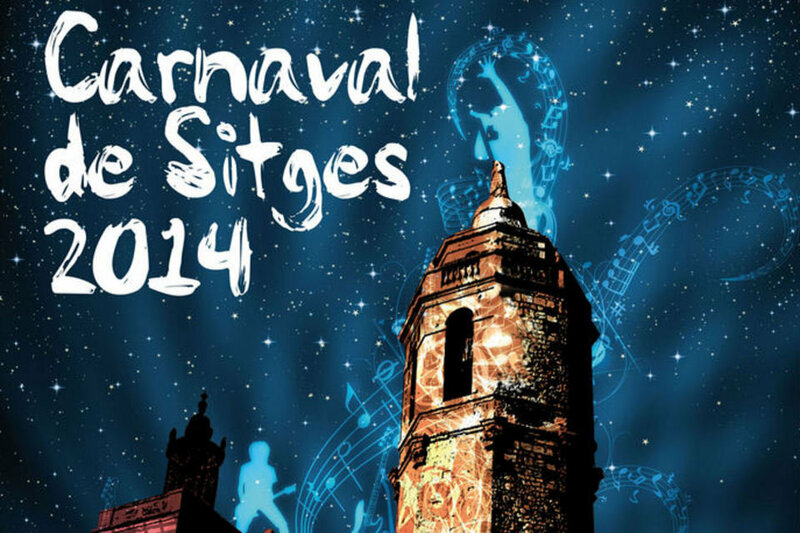 For over a century, Sitges has been celebrating nonstop — between the months of February and March, according to the liturgical calendar — Carnestoltes, or Carnival. The festivities begin on Dijous Gras (in New Orleans they call it the Mardi Gras), or Fat Thursday, with the arribo, King Carnestoltes’ spectacular arrival. From the moment this character appears until the burial of the sardine — late afternoon on Ash Wednesday — you could well say that life in Sitges moves to a new beat. 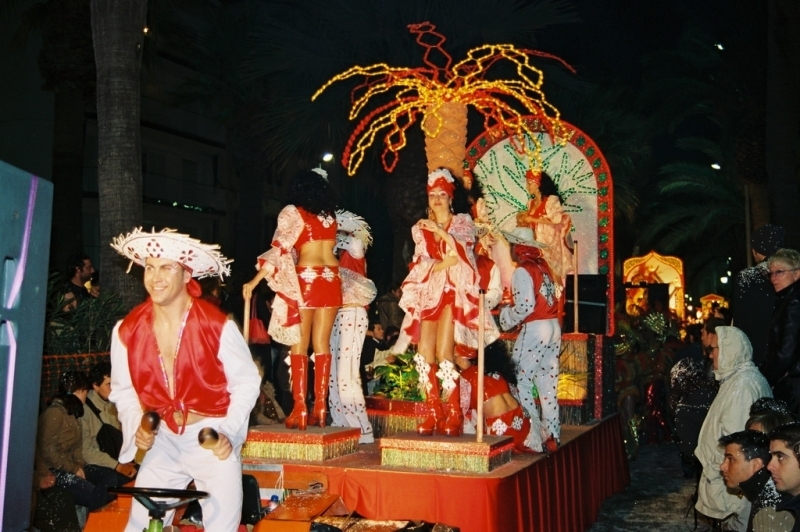 Folk dances and xatonades (traditional local salad served with assorted omelets) are also characteristic carnival elements. The two most important moments are the Rua de la Disbauxa, or the Debauchery Parade, on Sunday night and the Rua de l’Extermini, or Extermination Parade, on Tuesday night. Some forty-odd floats with more than 2,000 participants fill Sitges. The event is celebrated throughout Spain and indeed, the world. It marks the last chance to let your hair down and get up to mischief before the forty days of Lent begin. 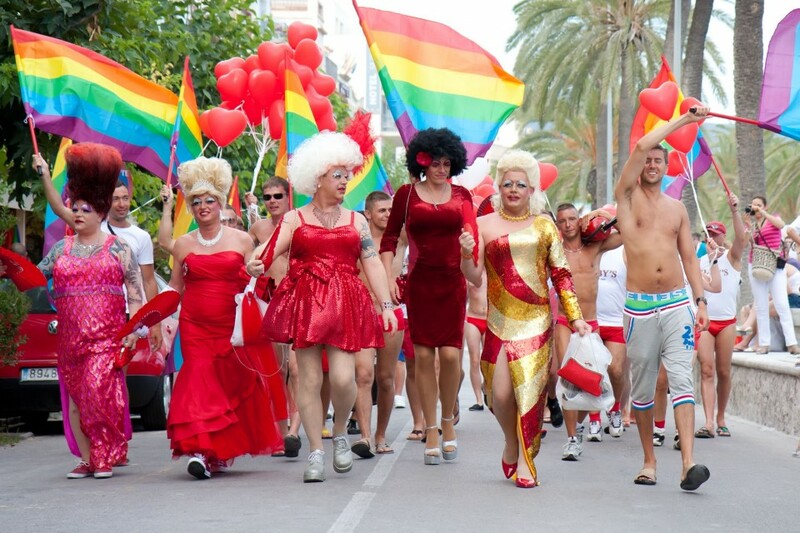 Largely due to Sitges’ reputation as one of the gay capitals of Europe, the town takes pride in throwing one of the largest and most spectacular parties in Spain – one that lasts a whole week! Each year the dates vary, as the festivities must always begin on a Thursday. Now if I were writing about cocktails, there would have to be a mention of the Mojito as the preferred Carnival party drink, but I’ll exchange that notion for something more elaborate. Cava, which is suitable for any celebratory occasion! Viva la Cava and hope to run into you at the Carnival parades! 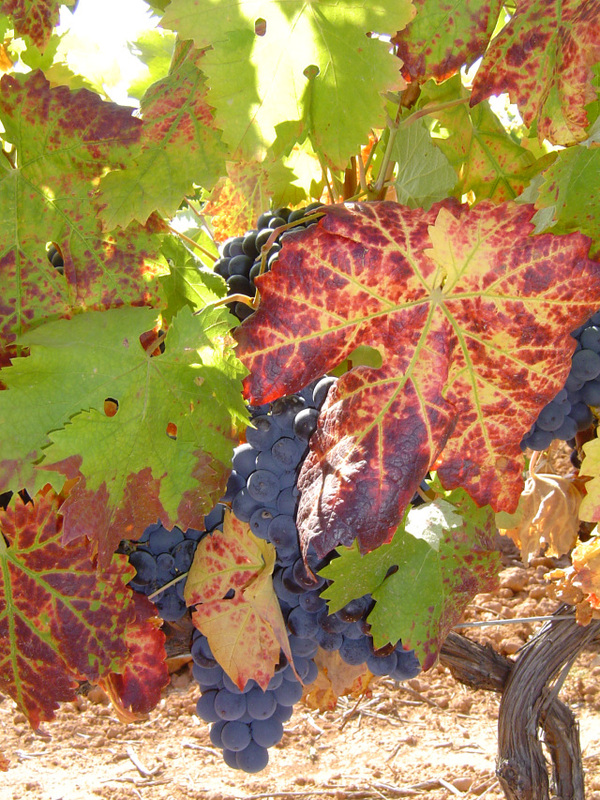 In making the Fetish only two grape varieties are being used, the Monastrell and the Garnacha. Each of which are vinified separately at controlled temperatures, before carrying out the coupage, the right proportions are blended, in order to achieve the special touch of this Cava. The second fermentation is carried out in the bottle, providing the bubbles (pris de mousse) and is done according to the traditional method. The Fetish is then aged for a minimum of 15 months. Intense pink with nuances of red cherry color. Powerful nose with aromas of forrest fruits as primaries. Blackberries, raspberries, bilberries. Hints of cherry and plum, followed by licorice, some yeast and aromatic herbs. In the mouth it is fresh and creamy, mature, well structured. Nice acidity and medium long aftertaste. Yupp, this one we can go on drinking throughout the Carnival. It’s only for a week! Now, if you’d excuse me, I’ve got a Carnival to attend!